Jason Power - North Carolina - Book a consultation instantly! 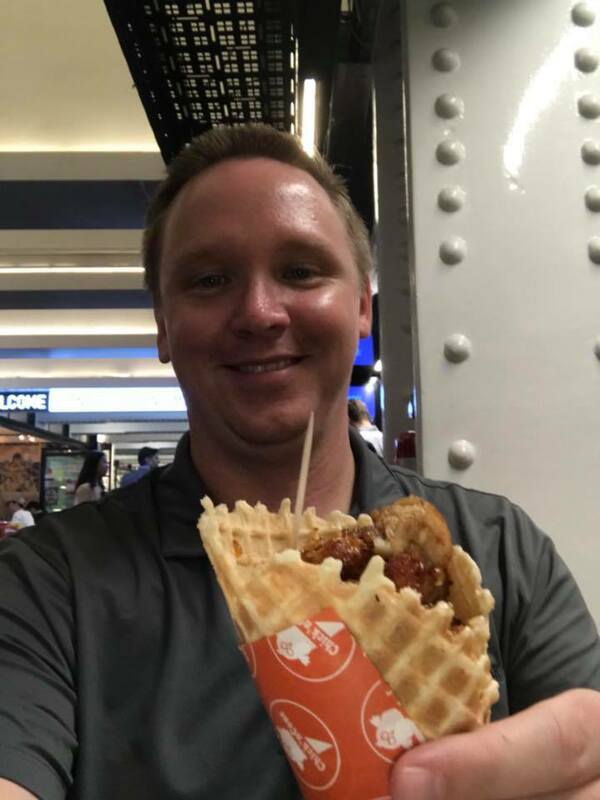 Jason technically entered the legal profession when he was in high school, working as a legal assistant for a large firm in Florida. He stayed at that firm, learning the ins-and-outs of operating a law firm, until he, himself, entered law school. 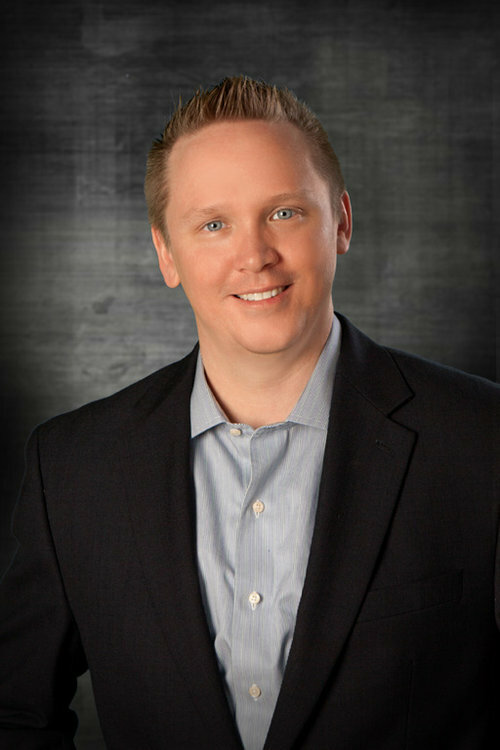 Jason briefly worked at another firm after becoming licensed to practice law. However, he quickly learned that he wanted to work for himself and he went into partnership with a former classmate. 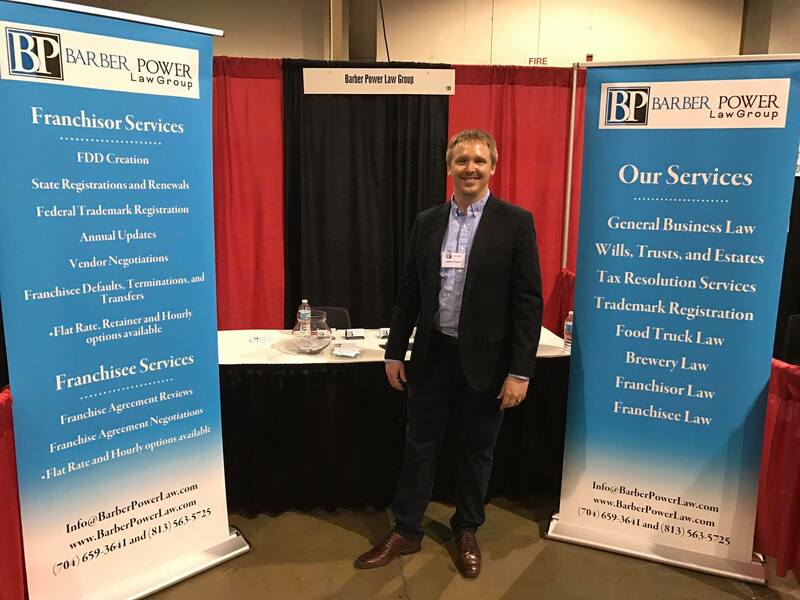 That firm operated exclusively within the franchise industry for several years until Jason and Jonathan formed Barber Power Law Group. 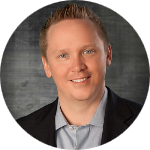 Jason has an international client base, and most of his clients have been with him for years. He takes exceptional pride in the trust he builds with franchisors and enjoys helping them grow. Jason has also presented at franchise expos and other speaking engagements across the country. 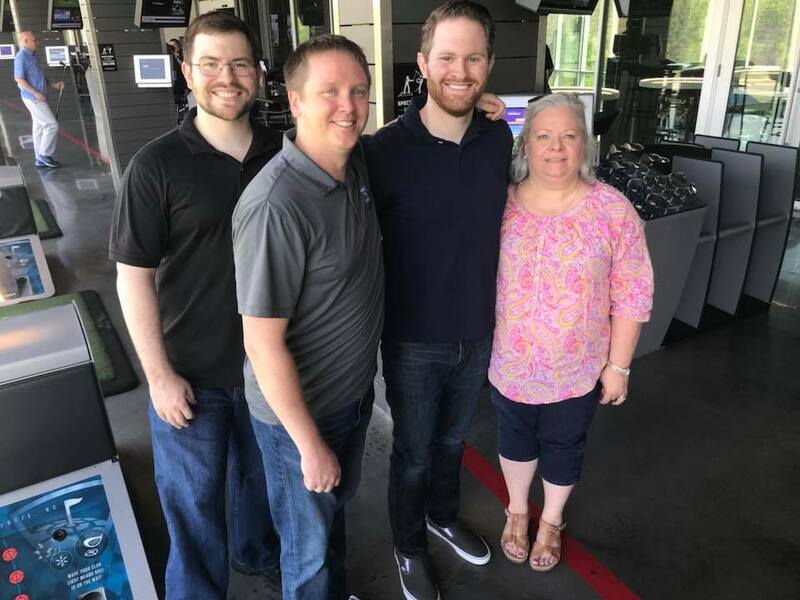 When he is not working with franchisors, Jason enjoys spending time with his wife and two kids, working out, and visiting his family in Florida and Louisiana. Ask Jason about marching in St. Patty's Day parades.